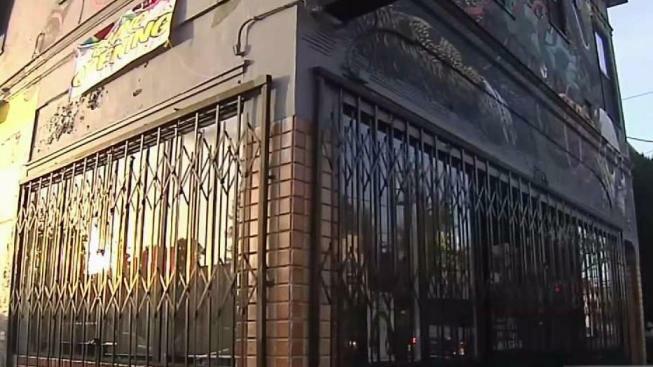 A controversy is brewing at a coffee shop in Oakland, where police officers are not welcome. The business, called Hasta Muerte Coffee, will not serve officers in uniform and turned away an officer a few weeks ago. The shop is an employee-owned co-op. Workers at Hasta Muerte did not respond to requests for comment on the policy to refuse service to police officers. But on the shop’s Instagram account, there's a photo posted with text that reads in Spanish: "Talk to your neighbors, not the police." The post continues about an exchange with a uniformed police officer on Feb. 16, and very clearly it states: "We have a policy of asking police to leave for the physical and emotional safety of our customers and ourselves." The Oakland Police Officers Association sent the shop a letter, asking to open a dialogue about its policy. The sergeant who was turned away from the shop a few weeks ago said he was surprised but walked out without incident and without any coffee. He said he’s looking forward to talking with the shop owners to build a better relationship with them and the rest of the community. Hasta Muerte, which means "until death," in Spanish, is located in Oakland's Fruitvale district.